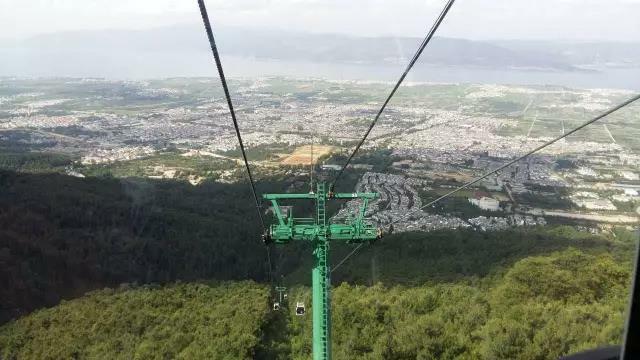 The construction of Cangshan Mountain Great Cableway started in December, 2009. 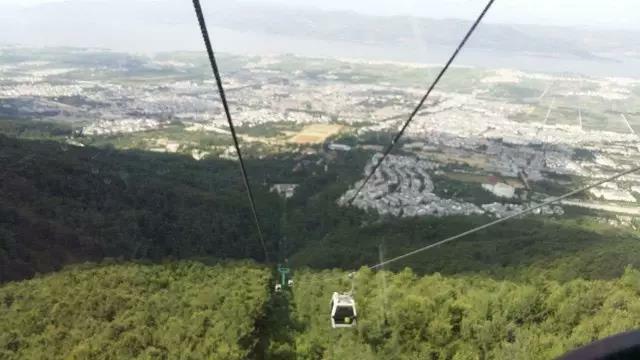 It is the third cable-way after the Zhonghe Temple Cableway and Qingbixi Cableway. It’s 5555 meters long with a height difference of 1648 meters, which makes it the greatest height difference cableway in the world and the longest one in the nation. Wireless audio system will be installed in the cableway area in order to provide better service to the tourists. It has many functions, such as playing music to create a relaxed atmosphere, broadcasting the alerts or emergency news. It helps to make the tour safe and joyful. The construction situation is very special. 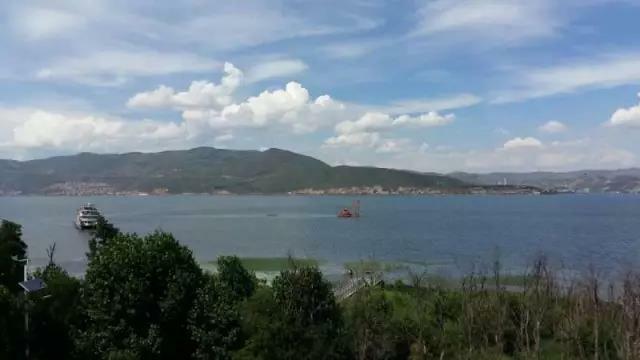 The transmitting and receiving points are located in two mountains with a distance of 8 kilometers. Considering the factors of voltage drop, power, impedance, installation and cost, the traditional wired solution is not suitable here. After careful consideration, Todaair wireless Access Point(AP) was selected in this project for the wireless audio system. 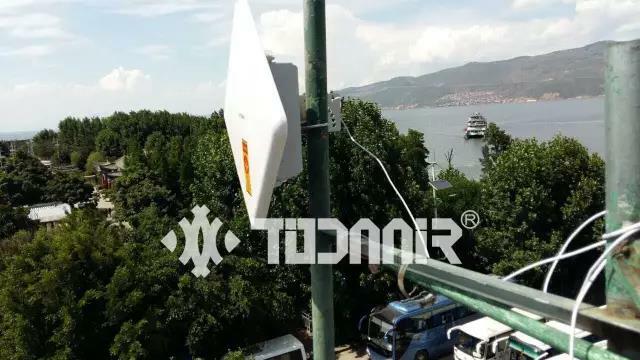 After the field inspection of the scenic spot, Todaair provides a safe, stable and convenient wireless solution for the system. ♜ Make sure the system is operated smoothly and stably in a long distance transmission. ♜ As multiple transmission signals will be broadcast, the audio quality should be clear and stable . ♜Make sure the system can transmit real-time broadcast. ♜ Easy to manage the system and add new devices in the future. 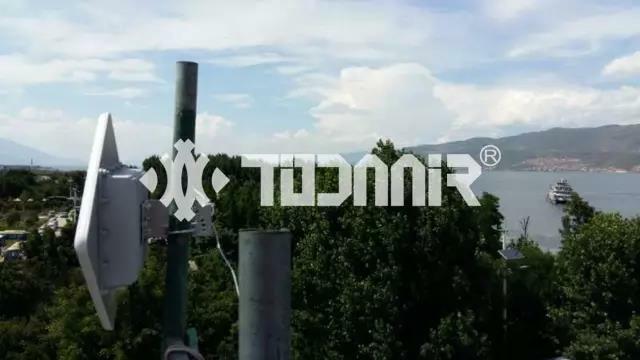 To deal with the special environment of the mountain cableway, the TX23-3525K, a large bandwidth and high transmitting power wireless access point, was selected in this project to act as the signal transmitter and receiver. 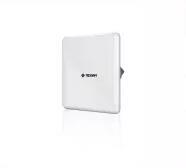 The transmitting distance of it is up to 10 kilometers, with anti-interference feature. The point to point mode was applied in this project to make sure the stability of the system. The figure above shows the planning of the devices for the audio wireless transmission. 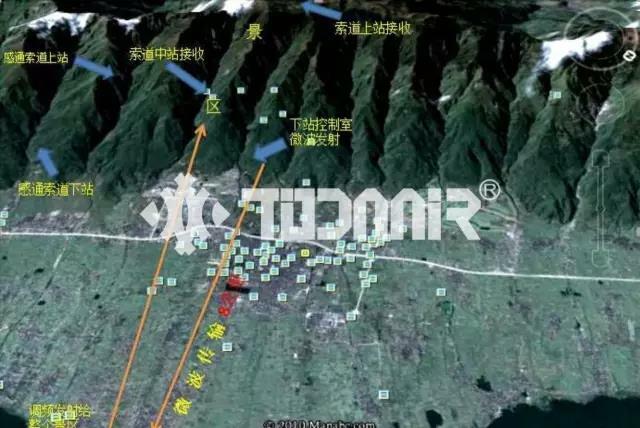 The TX23-3525K was installed in each of the blue arrow point and work in the point to multi-point mode to communicate with the devices in the opposite mountain for the data transmission. 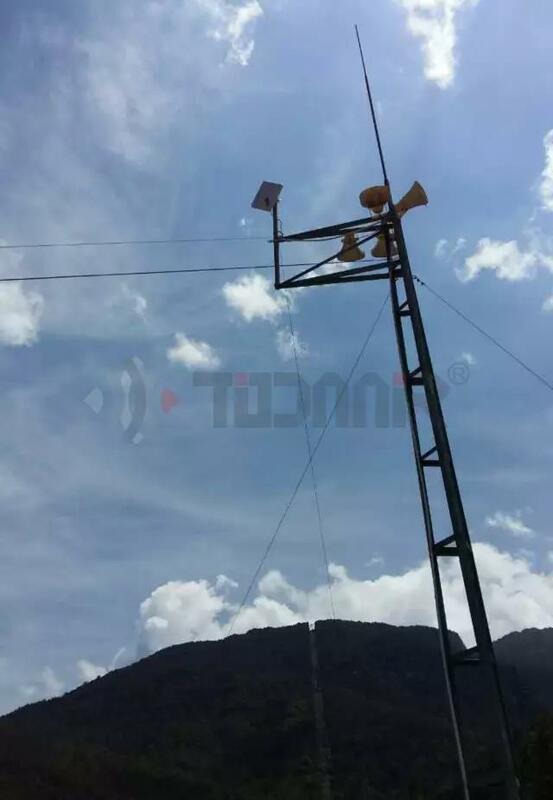 Because of the complicated mountain environment, the devices were installed on the poles for stable and smooth data transmission.